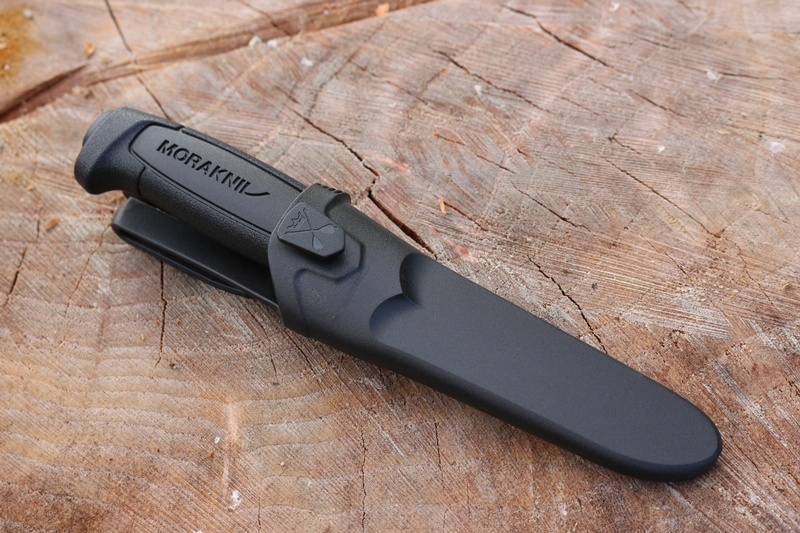 Mora 511 Black. Special Purchase! I got these in as a 'Special Purchase' I don't have many and I thought with Fathers Day coming up, I would do them at a great price! 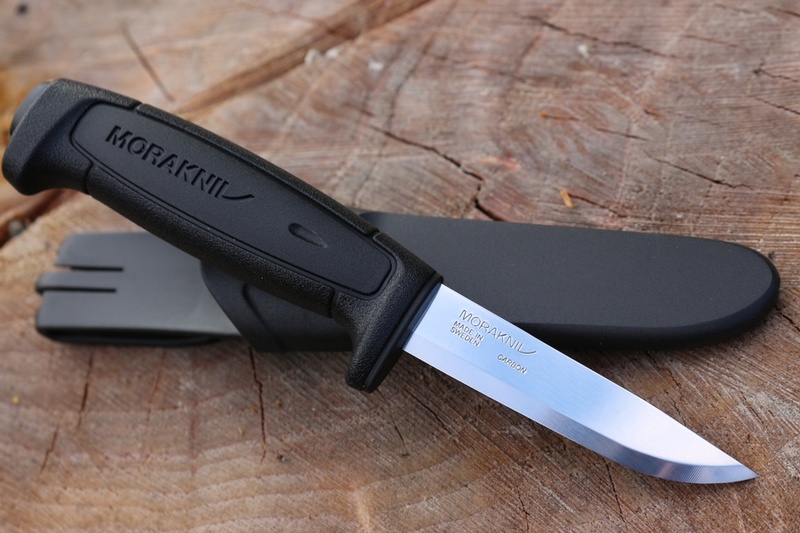 Really, they are unbeatable, have one as a back-up, in your workshop, whittling, food prep etc etc they are just a great little knife, and still Made in Sweden. Blade 2.0mm thick and 3.5in long. 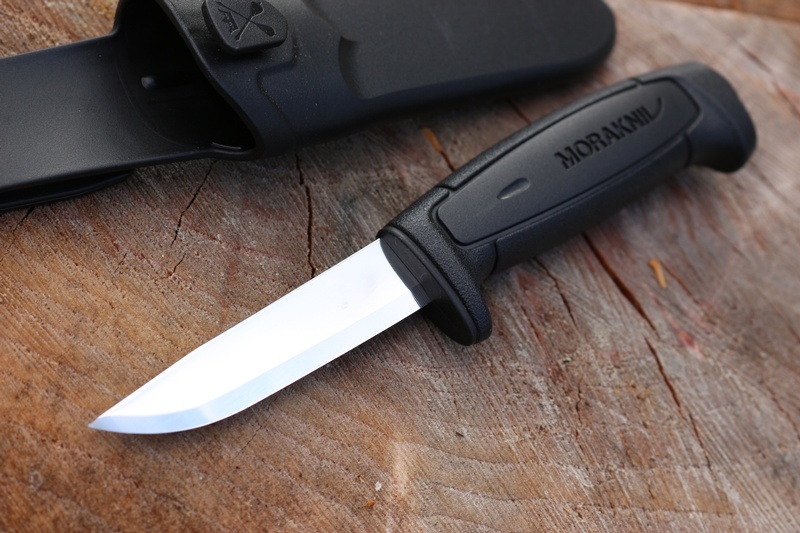 Purchase through PayPal by using the "Add To Cart" button above or use the form below to order the Mora 511 Black Special Purchase . 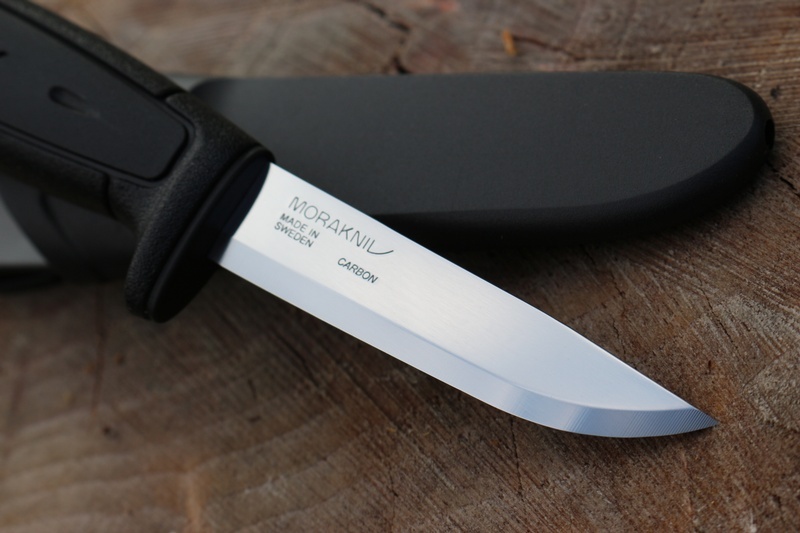 Feel free to contact us if you have any questions about the Mora 511 Black Special Purchase .